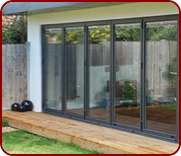 Looking for great value replacement PVCu windows in Coventry? At Bawden Builders we supply and install ‘A’ rated energy saving windows, our uPVC frames are fully sculptured 70mm profiles, internally beaded and made from virgin polymer uPVC, all our windows feature the latest security hardware as standard and are fitted with fire escape hinges for total peace of mind. 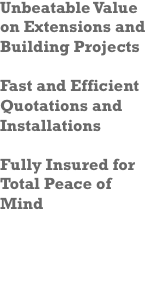 Casement windows are the most popular and versatile style of window that we offer. The number of arrangements and combinations of fixed and opening frames is endless - it really does comes down to what you want and how you intend to use the adjacent room. Select your finish and hardware from a range of beautifully crafted locking handles, and that’s it - we do the rest. Our casement windows deliver the complete solution for any property from period to contemporary. Crafted with attention to detail, our sliding sash windows combine the functional benefits and performance of a modern PVCu window with the feel, aesthetic appeal and operational simplicity of a traditional timber window. 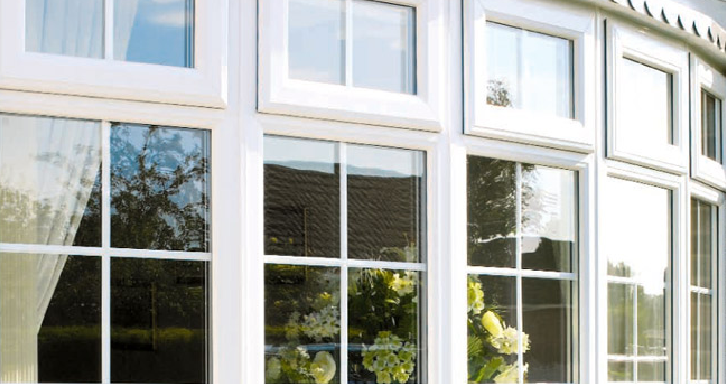 Our vertical sliding sash windows have a timeless elegance made with beautiful proportions and symmetry. They have the true looks of the original timber sash window of a distinguished era for which they replace, retaining all of the character of the property itself. The modern sash not only emulates the aesthetics of their traditional timber equivalent, but they also offer additional benefits. Tilt & turn windows provide the ideal solution for locations where window safety and window access may be an issue. The unique concealed hardware design means that the window can be set in one of two positions. As a result of the unique properties of the tilt & turn window, they are ideal for apartments or flats, from the ground floor up. Make an entrance with Bawden Builders, strong and attractive doors are a key feature in any home, setting the tone for the style of your whole living area. 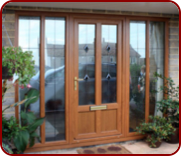 We supply and install secure by design, low-maintenance, draught-free uPVC doors and composite doors we have a wide selection of external doors including our extensive range of french doors, sliding patio doors and premium quality aluminium bi-folding doors all backed with a 10 year guarantee for total peace of mind.